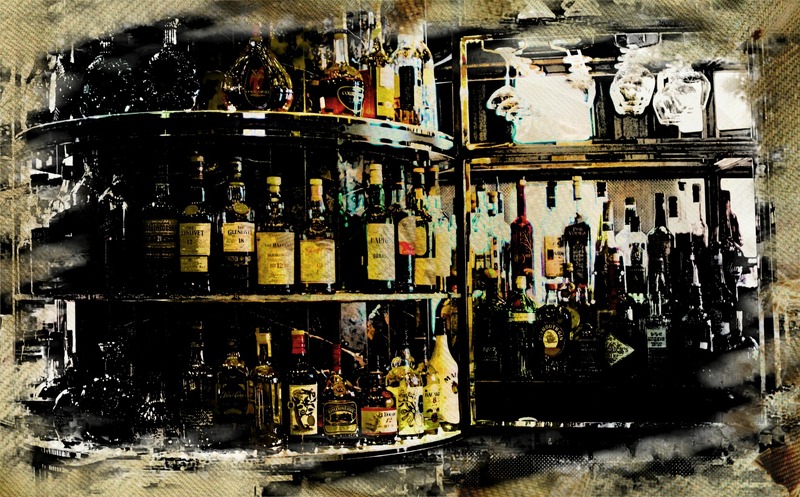 The Bar at the Chateau Frontenac, Photo Art | Stop. Look. Shoot.